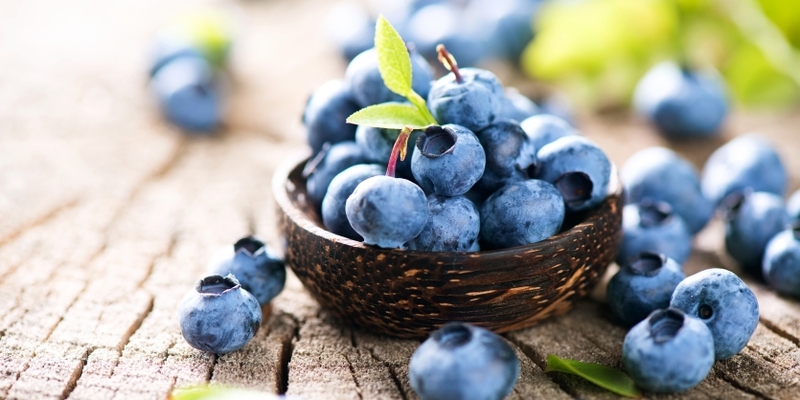 Bioflavonoids comprise a diverse class of polyphenolic compounds with antioxidant activity. They are found naturally in the leaves, bark, roots, flowers, and seeds of plants. There are thousands of naturally occurring bioflavonoids, so to aid in classification they have been divided into eight major groups: flavonols, flavones, flavonones, isoflavones, catechins, anthocyanidins, dihydroflavonols, and chalcones. Several of these groups have received attention in the field of human nutrition, including the proanthocyanidins in grape seeds, the flavanones in citrus (e.g. hesperidin), the flavonols in onions and other vegetables (e.g. quercetin), the catechins in green tea, the anthocyanosides in bilberry, and the isoflavones in soybeans. At present, many of the therapeutic effects of bioflavonoids appear to result from potent antioxidant and free-radical-scavenging properties.